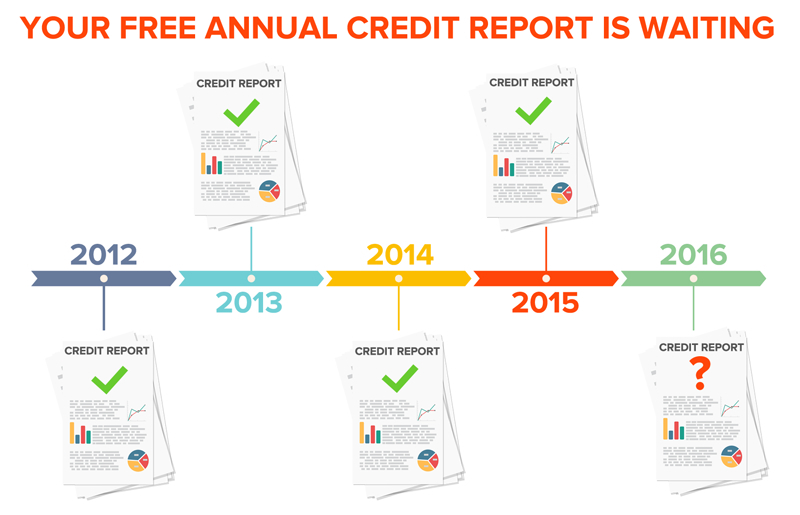 Here’s something every American consumer should remember to do every year, and I’m wondering if you’ve gotten around to it yet—requesting your no-cost credit reports from AnnualCreditReport.com. This is the official website where you can access your complimentary reports from the three credit bureaus once every 12 months. Several similar sites may come with a price. Errors on credit reports are probably more common than you think, and many will be discovered only by reviewing your reports closely. I hope you’ll take time to check yours out today. And of course, if you have questions about credit and home financing, would like to refer a friend or family member, or even just want to say hi, please reach out using the contact info below. I’m truly happy to assist and thank you for your business. This entry was posted in Real Estate and tagged Cape Coral, Cape Coral FL, Cape Coral FL home value, Cape Coral FL real estate, Cape Coral Florida homes, cape coral happenings, Cape Coral homes for sale, fort myers homes, homes Cape Coral homes, homes for sale Cape Coral Florida. Bookmark the permalink.